343 Industries has announced the Halo Insider Program will be available for PC beginning today, just one week after announcing Halo: The Master Chief Collection would be coming to the PC. Members of the program will be able to provide feedback on the game prior to release and according to the program website, members will also "be considered for early access play sessions with in-development Halo games." 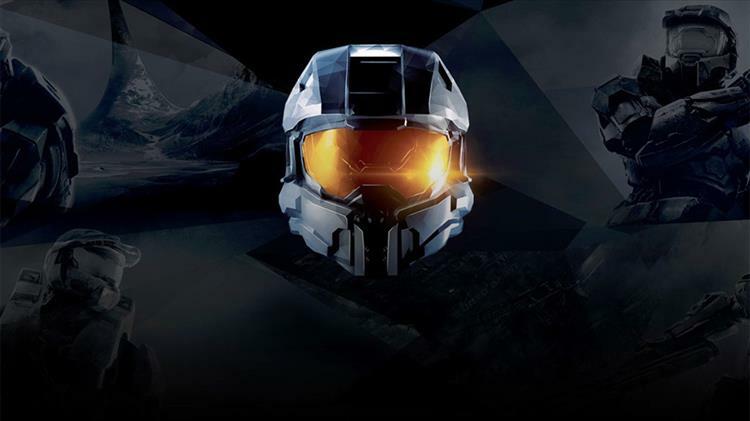 The Halo Insider Program was first launched in the middle of last year in order to assist 343 Industries in tracking down bugs and glitches in the Xbox One version of Halo: MCC. If you are a member of the Insider program for Xbox One, you will need to re-apply to be a member of the PC Insider program.